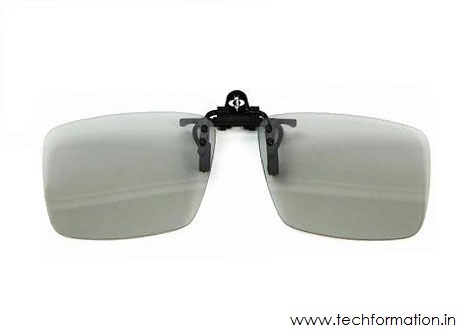 People who need to wear glasses continuously due to vision problem finds difficulty in watching 3D films. Because they should wear glasses on glasses to experience 3D. Its quite inconvenient and clumsy. 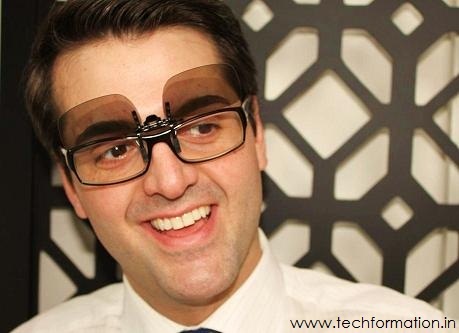 Really, now its a gift from LG as it developed a clip-on 3D glasses. These are nothing but 3D glasses but it contains clip instead of frame. 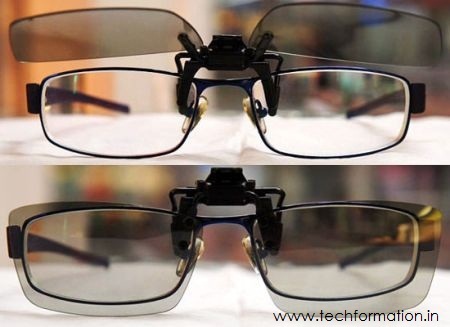 Just clip it to the glasses you wear while watching 3D movie. More convenient and more fun!! You can own it for just $20.